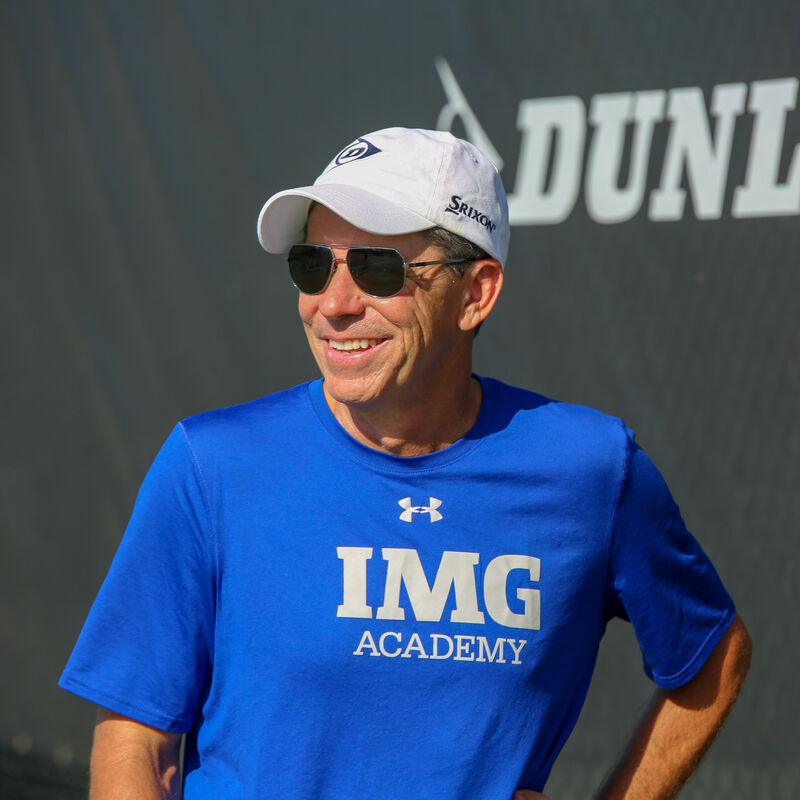 Longtime pro Jimmy Arias was one of the original tennis students at IMG Academy, then the Nick Bollettieri Tennis Academy, when it opened in 1978. 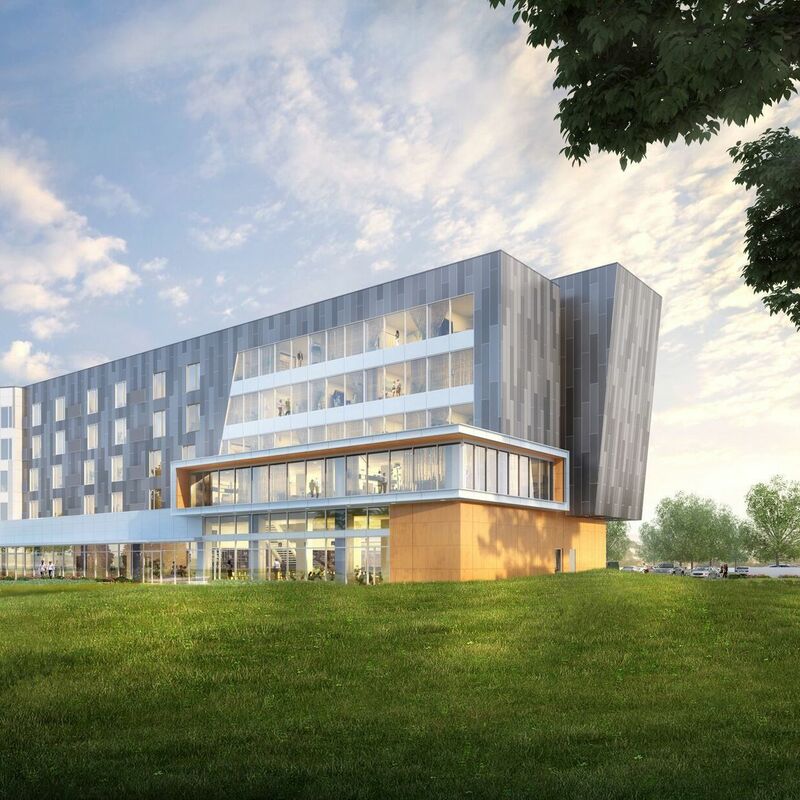 IMG Academy and its new Legacy Hotel are looking to fill more than 75 positions during a job fair this Thursday, July 19. 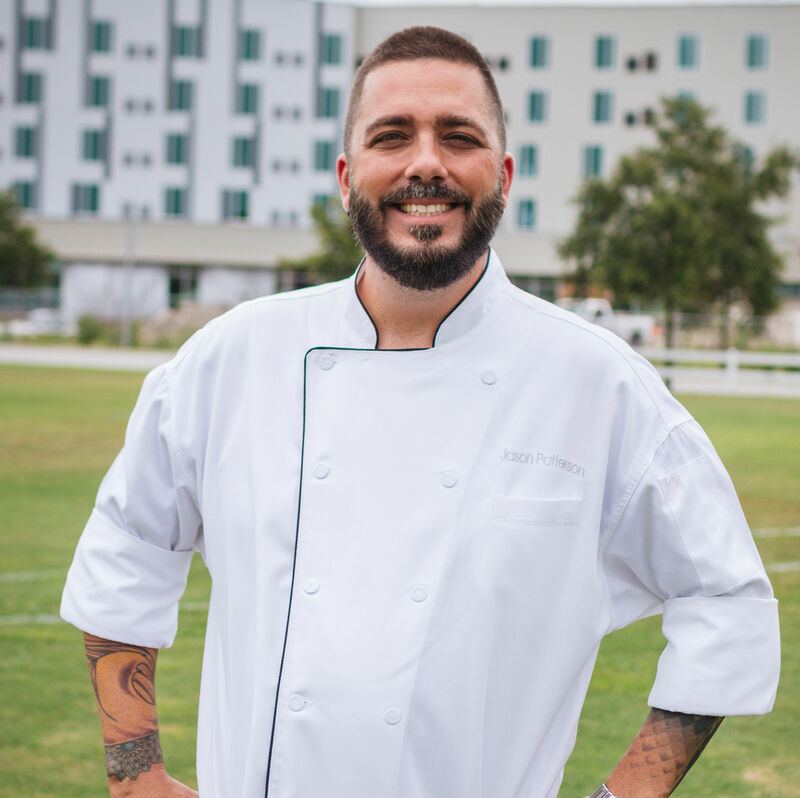 The Legacy Hotel at IMG Academy, set to open this fall, recently hired Jason Patterson as its executive chef. 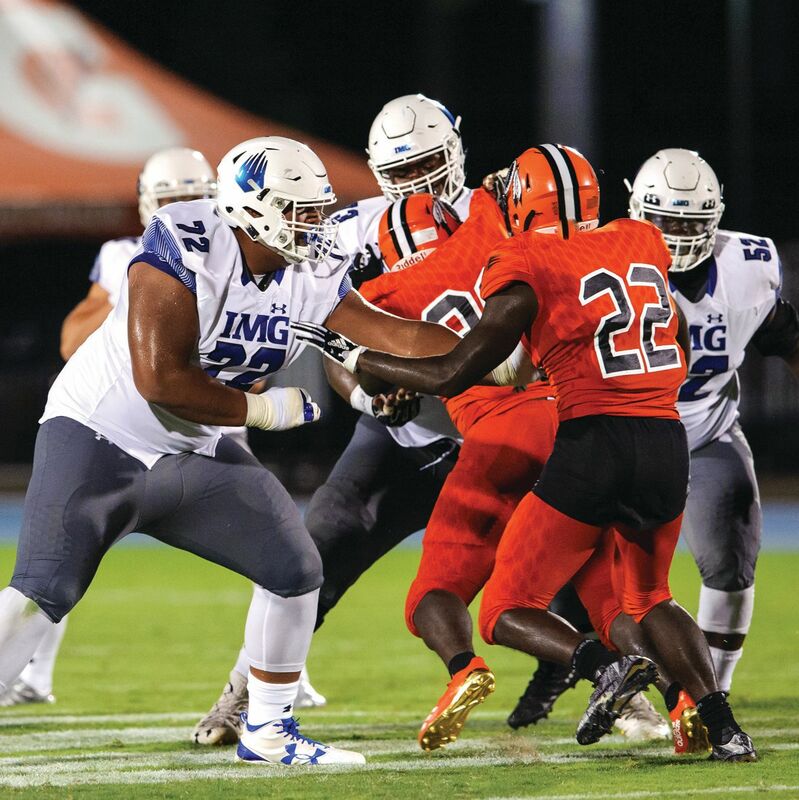 Both IMG Academy in Bradenton and Sarasota High School were recognized as top high schools for young athletes. Bradenton’s IMG Academy is looking to fill more than 250 full-time, part-time and summer job openings during a career fair on Thursday, March 22. Football player Daniel Faalele is making headlines. 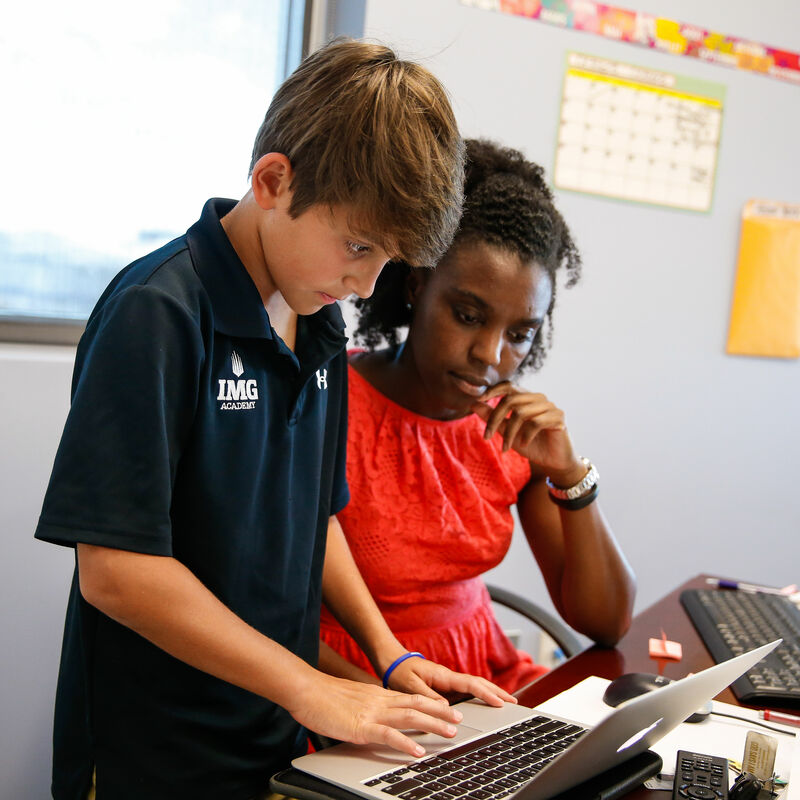 Bradenton's IMG Academy is looking to fill more than 250 full-time, part-time and summer job openings during its upcoming career fair. 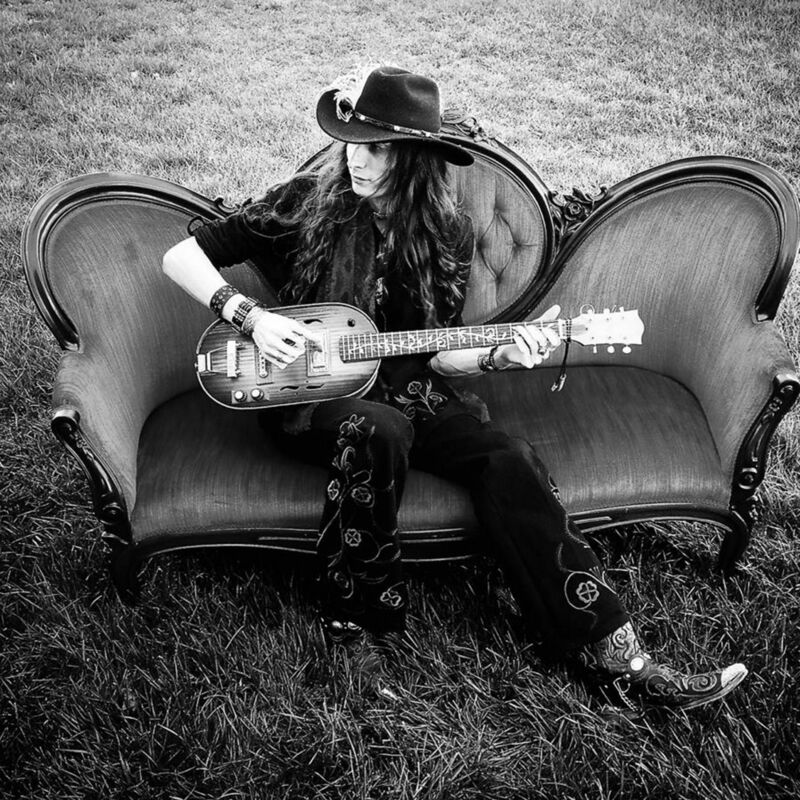 Jazz, comedy and rock ‘n’ roll at the Van Wezel, an international tennis tourney and Cigar Box Guitar Fest. 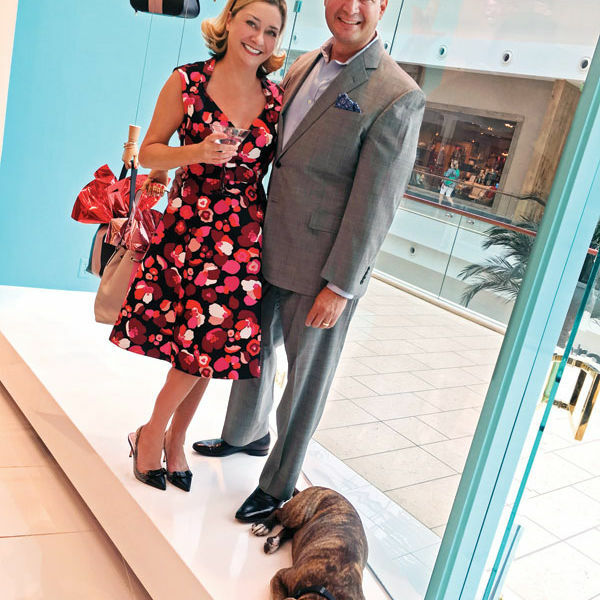 "Why I Moved to Sarasota"
Intriguing new people are moving to Sarasota at record rates. What brings them here? 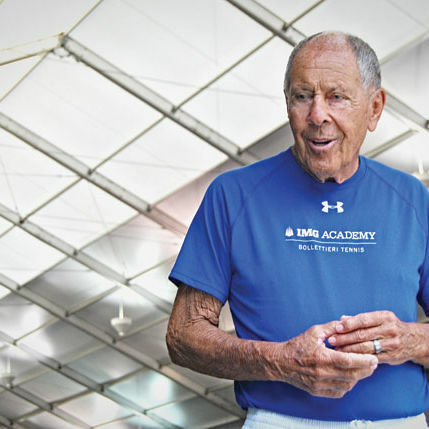 One day with tennis coach and IMG Academy founder Nick Bollettieri. 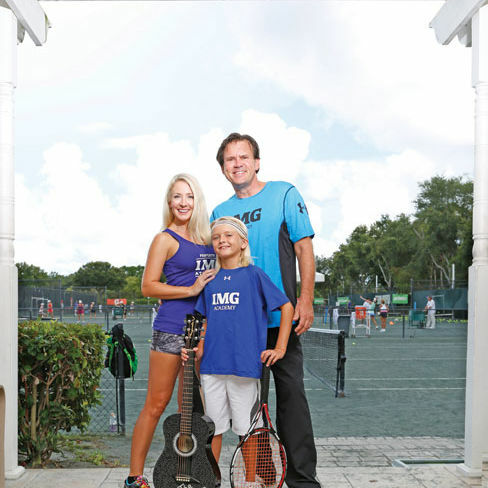 Gabriel Storm Jarrett and his parents on tennis, music and living at IMG. This month: The scoop on the paleo diet, Bioness Corporation's L300 Plus and spotlight on IMG's Ignite 360 Fitness. 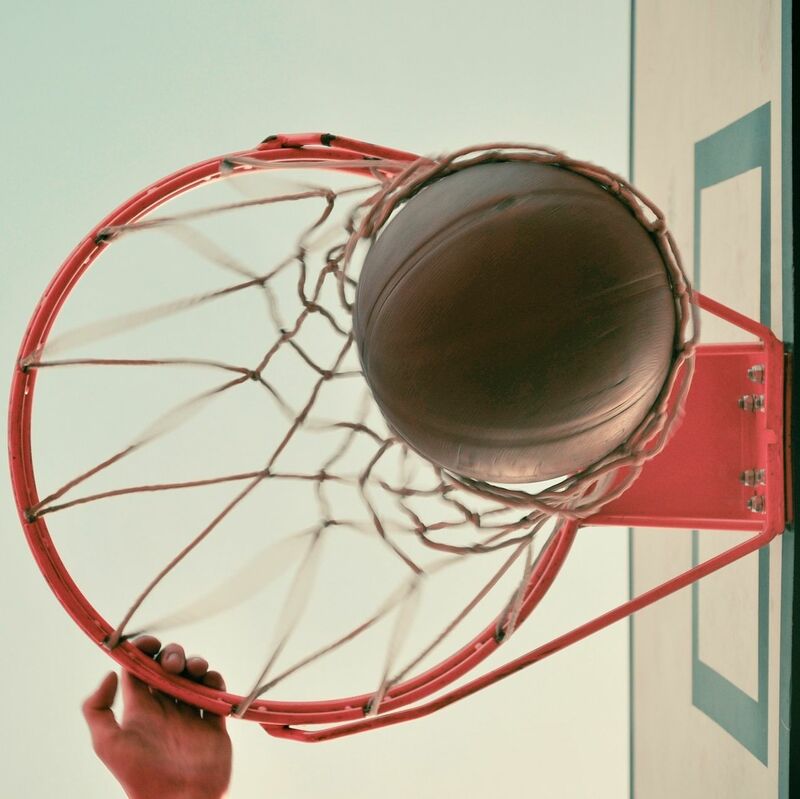 Tennis Star Monica Seles Publishes New Book: "The Academy: Game On"
Monica Seles' new novel looks at life at an athletic training center à la Bradenton's IMG Academy. But what's it really like to be a prodigy in a place like that?